Seeding is the process of exposing content/product/brand to specific, allocated groups of customers/demographics to drive growth. Here we provide an overview of the best (free!) seeding platforms for content and explain why they’re worth it. Founded in 2004, San Francisco’s Digg is a news aggregator platform that promotes content that people online are discussing and sharing. Noteworthy content can be ‘dugg’ by people who enjoyed it. 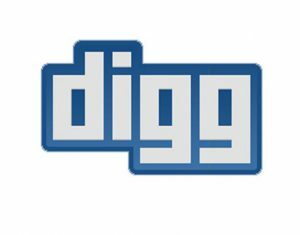 This allows users to go on to digg.com and see what content is viral (most ‘dugg’) on that day. First, if you set up a Digg profile, you can grow a following internally within Digg by being active on the site: sharing and liking activity that’s relevant to your subject matter/area. Furthermore, you can add Digg button to your content directly to promote shares. Similarly, you can set up your Digg account to send a notifying tweet every time you ‘digg’ something which directly links back to the content itself. Storify is a social networking platform where users produce stories/articles using content created on Facebook, Twitter and Instagram. Users can take individual posts, photos or tweets and combine them whilst adding their own text to give the elements context/narrative. Why is this useful? 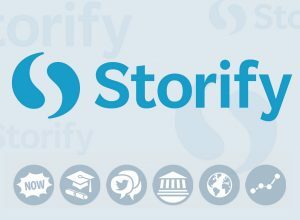 Storify extends the shelf-life and impact of your social media posts whilst allowing you to develop streamlined, highly sharable content ‘stories’. For example, say you post a blog article across the main social media platforms. You receive some interaction through comments and likes; a little on one platform, a few things on your Twitter, one hilarious comment on your Instagram page… Storify allows you to produce an altogether unique piece of content built on various instances of two-way interactions. In addition to this, your audiences in turn feel included and validated by your brand/product – again, increasing shares, growing exposure, driving sales. 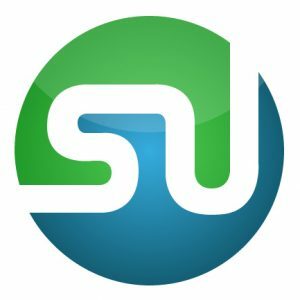 StumbleUpon is a platform where content is recommended and rated between users. 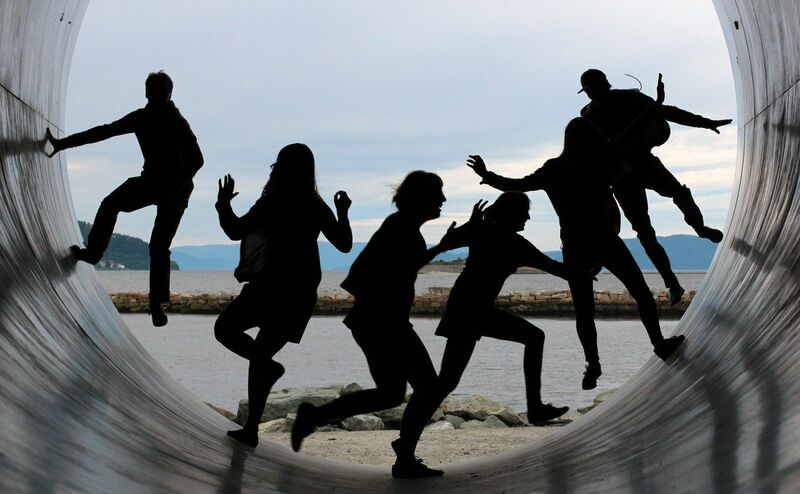 Began in 2001, it aimed to allow people an easy and social means of highlighting content they enjoyed that may have been off the radar for their friends and beyond. The platform is highly useful in driving traffic to your content. Firstly, if your content is strong and engaging it may be able to drive itself through organic stumbles – highly valuable, engaged shares. This can be helped by adding StumbleUpon badges to your content, alongside the usual suspects: Facebook, Twitter, etc. Another method is using Su.pr., StumbleUpon’s own URL shortening tool. When clicked, these shortened links open up your webpage/content with a StumbleUpon toolbar at the top of the page – allowing for easy sharing/interaction. In addition to this, you can develop a following with StumbleUpon itself if you have an account. Drive this by linking it to your Twitter and Facebook. Del.icio.us is a social bookmarking platform which operates as a folksonomy (a system for placing publicly available tags on online content to aid re-finding/sharing). It is non-hierarchical, so for example, if you wanted to see the latest content on Trump, you would type in the URL: http://delicious.com/tag/trump. This would come up with the latest content people had enjoyed re: Trump. How can Del.icio.us be used as a content marketing too? 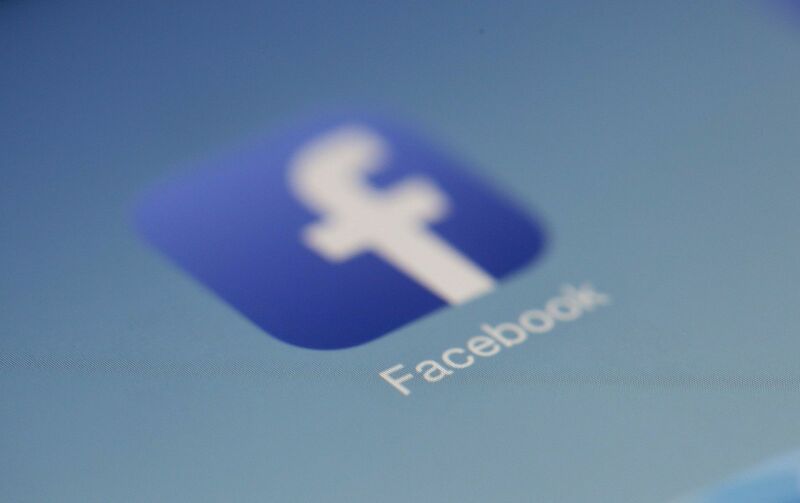 Simply, if your content is high quality and users share it, it will be viewed a greater amount of times. But that’s not all. One of the main aspects of social bookmarking that is often forgotten, is its function as an archive. If a piece of content is archived on Del.icio.us, it is worth re-reading, referring to and making note of. This provides an organic, up to date research group for your future content marketing efforts. You can see what markets your content is speaking to by examining how users are tagging it.